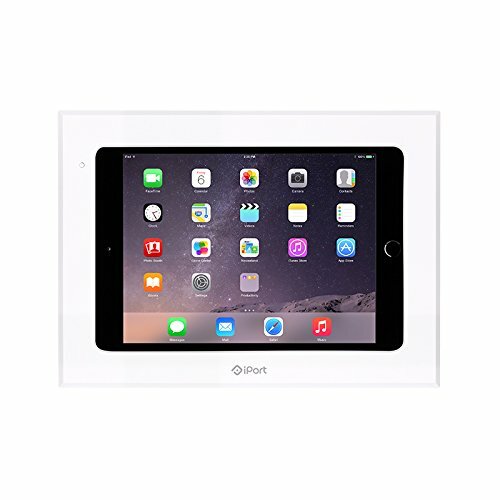 iPort's Control Mount installs an iPad in the wall, keeping it always charged and accessible for use. The system consists of a bezel, mounting box and electronics. Dedicate an iPad for use as a digital signage screen or a smart home controller.